Healthy living and eating are more popular than ever. Today's informed consumers are taking a holistic view of their health and applying their criteria to their eating choices, says a new study by Technomic. 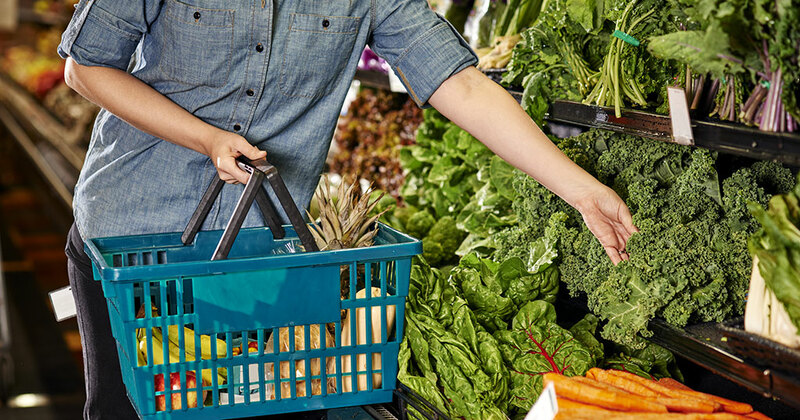 The 2018 Healthy Eating Consumer Trend Report finds that consumers are making food and beverage choices based on their personal definition of health, such as food described as natural, organic, or high in protein. However, despite abiding by these health definitions, consumers may still reconsider their restaurant orders if they think an item has too many calories. The findings have implications for restaurants, especially as some restaurants are now required to post calorie counts and consumers increasingly rely on foodservice for meals. The 2018 Healthy Eating Consumer Trend Report compiled findings from more than 1,500 consumer responses, as well as Ignite menu data on healthy item trends, the report serves as a guide for foodservice operators and suppliers to discover the opportunities, challenges, and consumer attitudes regarding healthy eating in the United States and the impact of those attitudes on foodservice use.